My latest review is up today on Strange Horizons, a great weekly SFF eZine. 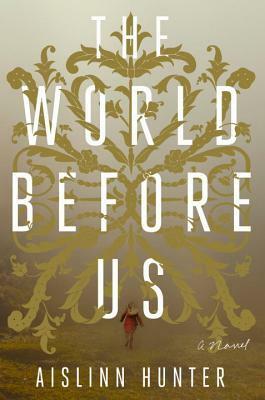 Hunter’s The World Before Us is a literary novel with dabs of historical and fantasy genres, written in a voice that I really enjoyed. Go here to Strange Horizons to read the complete review! Disclaimer: I received a free advanced reading copy of this from the publisher via Blogging For Books in exchange for an honest review.